Thank you for dropping your details. 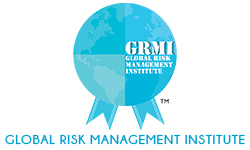 You will receive a mail about PGDRM course details. Have a look at Internships and Placements of previous batches.